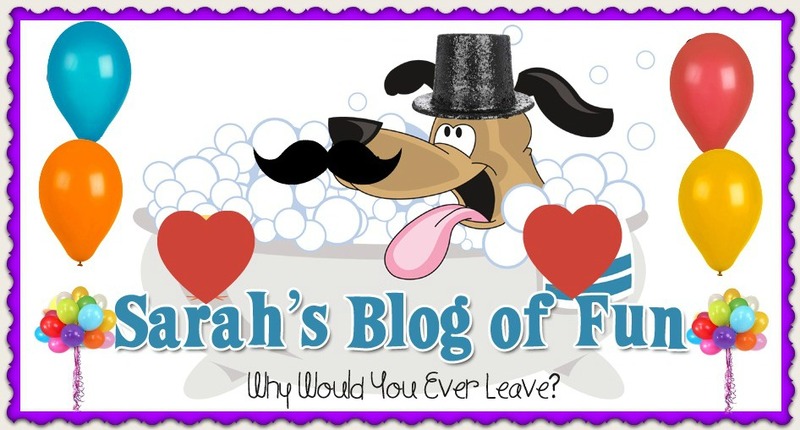 SARAH'S BLOG OF FUN: PB Crave Now At Walmart!! 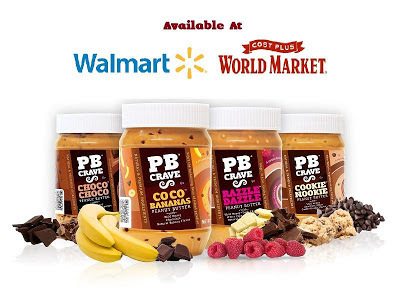 PB Crave Now At Walmart!! I love, love, love PB Crave Peanut Butter. The flavors are delicious!! You can eat the peanut butter in sandwiches, or just plain out of the jar!! I am very excited to let you all know that you can now find the peanut butter at Walmart!! Razzle Dazzle and Cookie Nookie are in all stores, and Choco Choco and CoCo Banana are in select stores!! If you haven't tried them yet, get to Walmart and pick some up. You will be glad you did! !